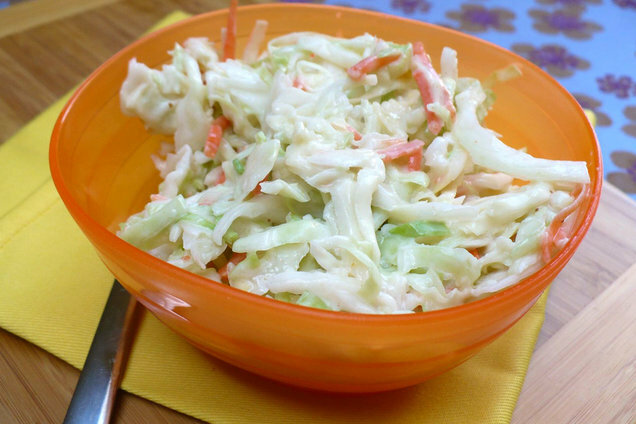 Place coleslaw mix in a large microwave-safe bowl with 2 tbsp. water. 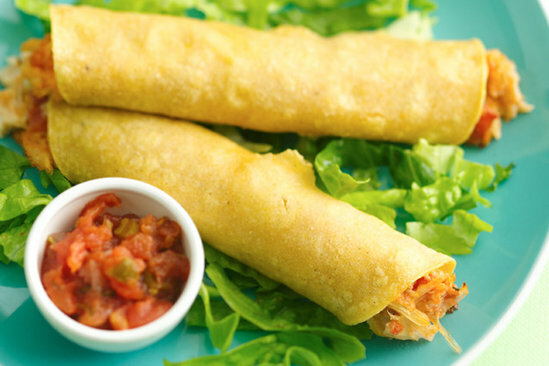 Cover and microwave for 3 minutes, or until softened. Drain any excess water. Add all other ingredients except wrappers and mix well. 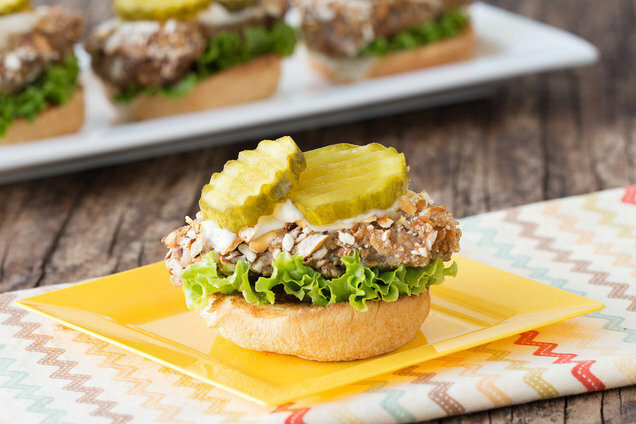 For added flavor intensity, cover and marinate in the fridge for 20 minutes (optional). 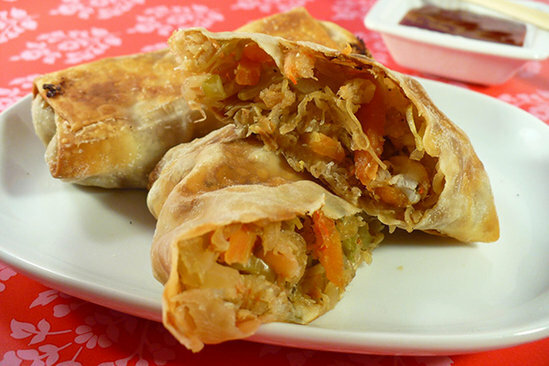 Lay an egg roll wrapper flat on a dry surface. Evenly distribute about 1/2 cup slaw mixture (1/6th of mixture) in a row a little below the center of the wrapper. Moisten all four edges by dabbing your fingers in water and going over the edges smoothly. Fold the sides about 3/4 inch toward the middle, to keep mixture from falling out. Roll up the wrapper around the mixture and continue to the top. Seal with a dab of water. Place on the baking sheet, and repeat with remaining mixture and wrappers. 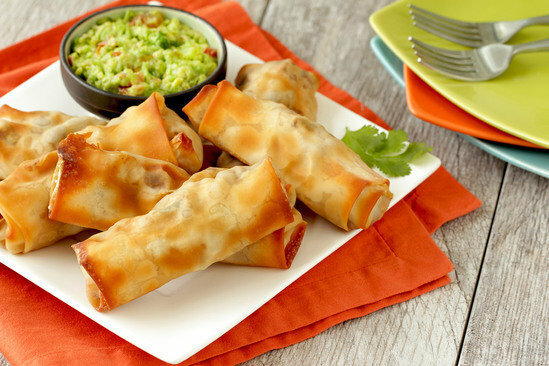 Spray egg rolls with nonstick spray. Bake until golden brown, 25 to 30 minutes. Enjoy!